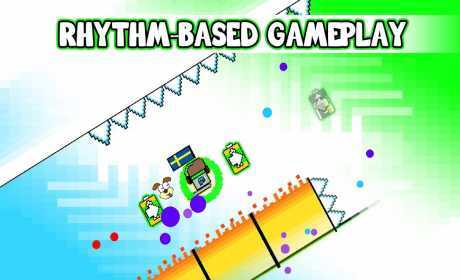 Dash, jump and fly your way through epic levels with rhythm-based gameplay! 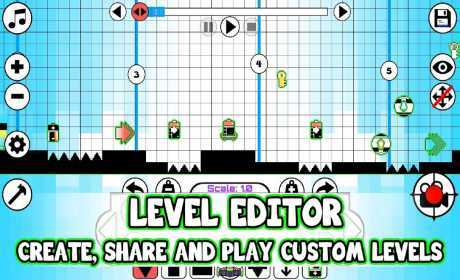 Create, share and play custom levels with a wide variety of music soundtracks. 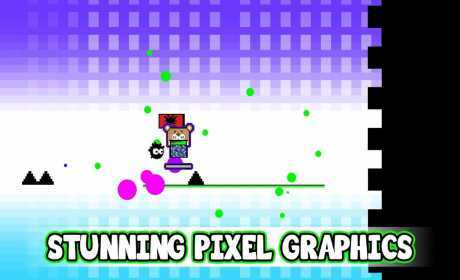 Simple one touch gameplay, easy to pick up but hard to master!